Being a father is the best job in the world. 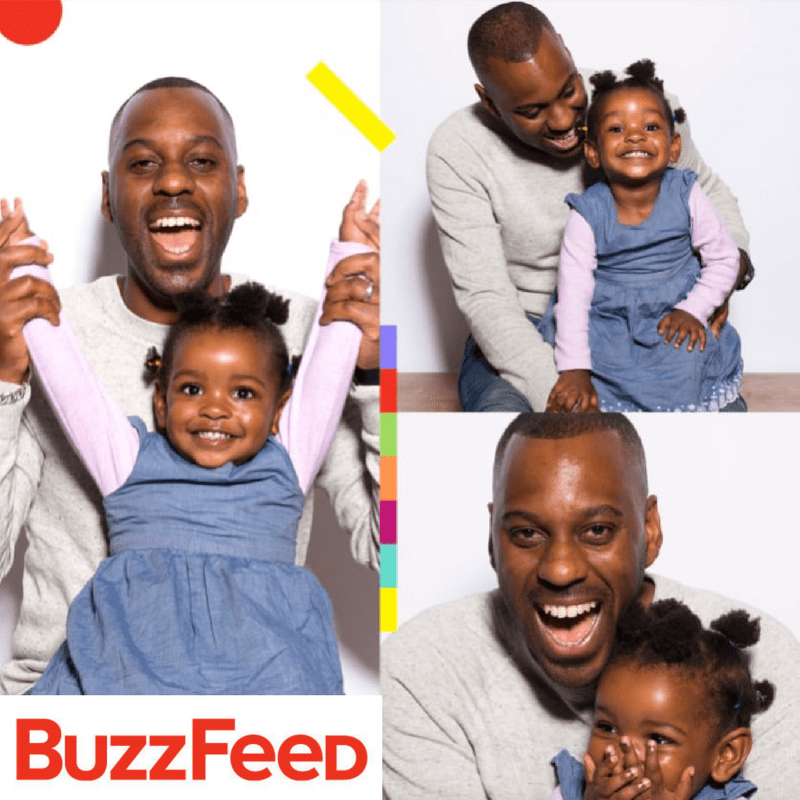 BuzzFeed’s Tolani Shoneye has written a heartfelt article on what being a father means to them and it features our founder, Elliott Rae. Elliott talks about black fathers in the media and his hopes for his daughter growing up.